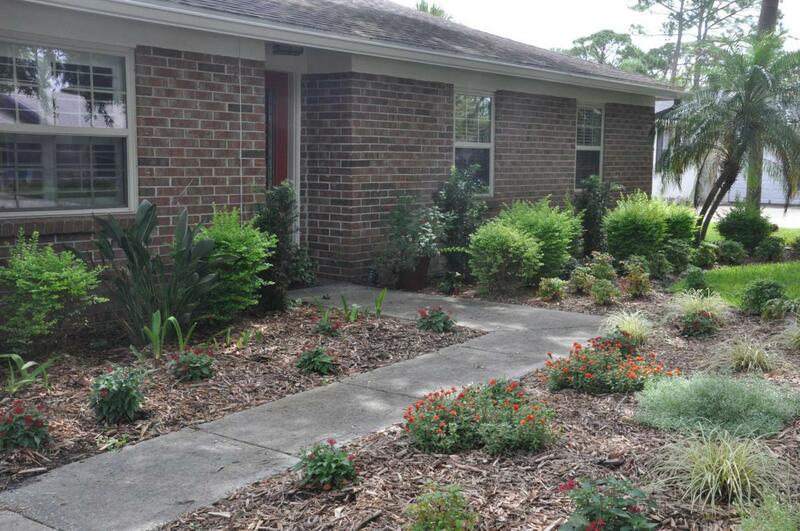 Great location in Atlantic Beach! Just a few blocks to the ocean & backs up to parks & playground! 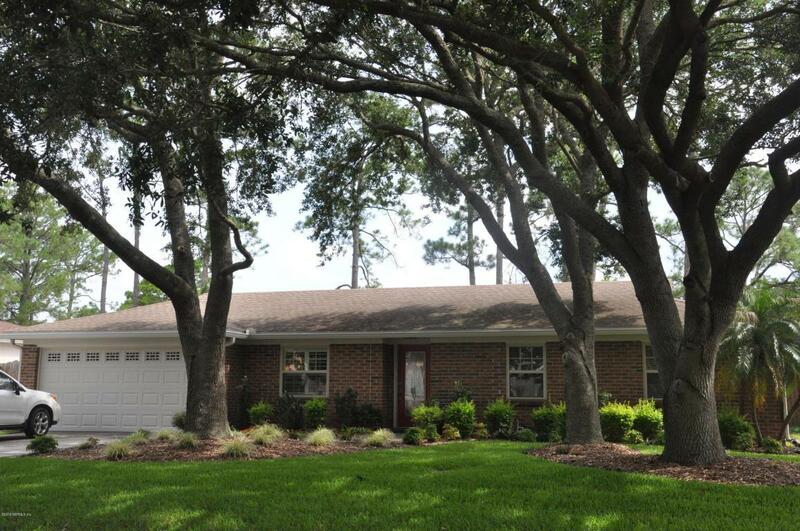 Charming brick 3 bedroom, 2 bath home on large lot! 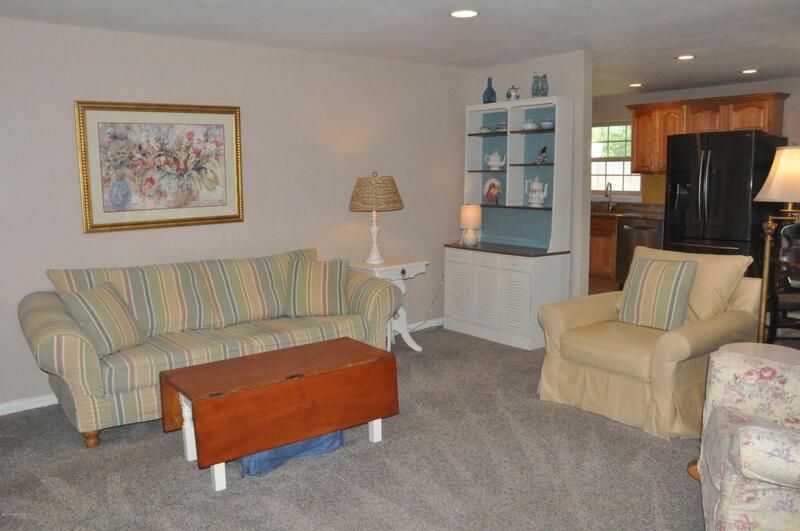 Newly remodeled kitchen with new appliances, granite counter tops & more! 2 car garage! 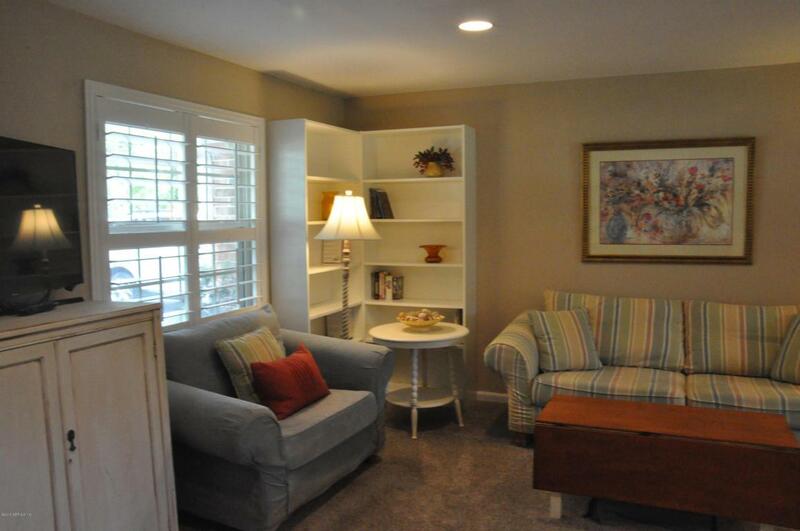 Open & airy living area overlooking private backyard!